This kit includes all the fixtures you need to turn a container of your choosing into a long lasting rain barrel. Please note, this kit requires you to be able to access the inside of your barrel. For years our local customers have enjoyed the quality and dependability that have come along with a Camels Hump Rain Barrel and now you can create your own, anywhere! Our kit includes 2 overflow assemblies with fully screened lock nuts, one brass drain assembly and one brass spigot assembly. 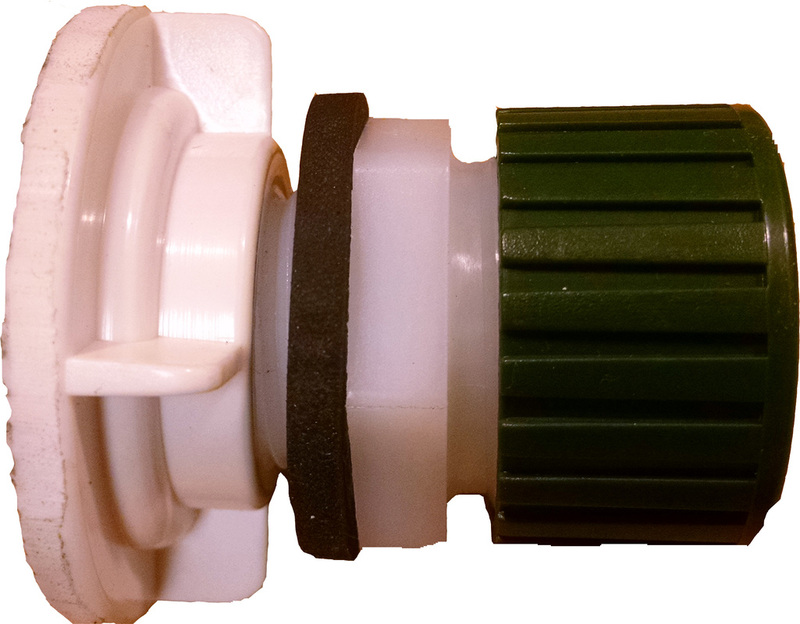 Every assembly is a bulkhead fitting with neoprene gaskets that will keep your barrel water tight for years. 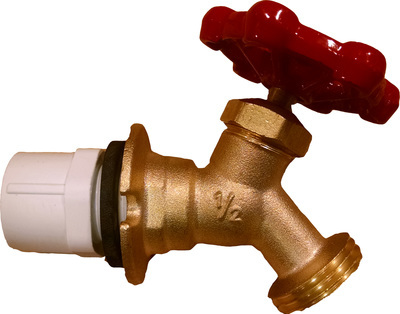 Don't settle for cheap plastic spigots that fail! With our kits you get the exact high quality fittings we use to produce our barrels that have been popular for years with our local customers. This rain barrel kit is a quick and affordable way for you to start collecting rain water for all your gardening needs. Click on the photo above to order yours today! 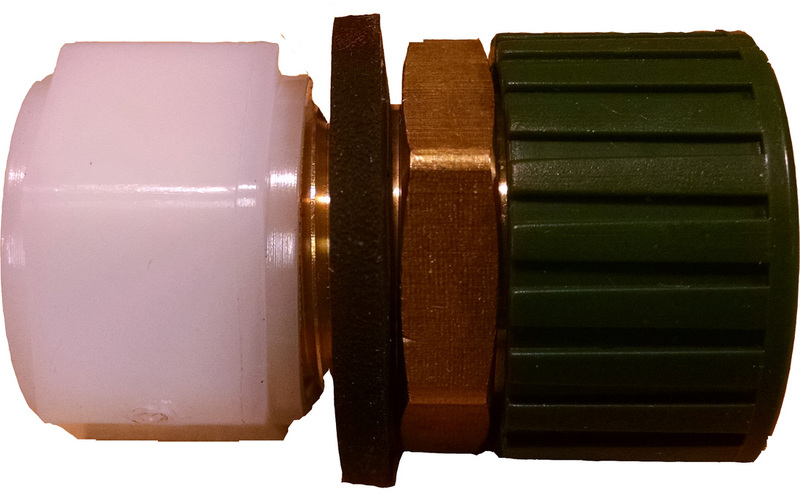 Brass drain fitting: includes brass drain, nut and neoprene gasket. Overflow fitting. Two are included in each kit and include a screened lock nut, adapter, neoprene gasket and cap.